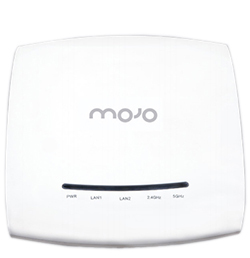 Mojo Networks Wi-Fi delivers the only enterprise grade 802.11ac Wi-Fi access solution embedded with the industry’s top-rated wireless intrusion detection and prevention (WIPS) capabilities in a single AP platform. 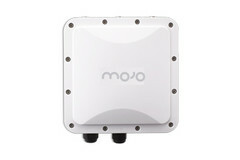 By embedding the industry’s most robust WIPS security capabilities in every Mojo AP, enterprises now have a truly secure enterprise class Wi-Fi solution without the incremental cost and complexity of deploying a dedicated overlay WIPS solution for full time detection and prevention of wireless threats. 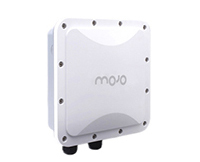 Additional capabilities include integrated firewall, traffic shaping and QoS capabilities for optimal security, bandwidth management, and application delivery. 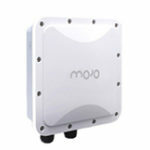 Mojo Networks’ top rated wireless intrusion prevention system stops wireless threats in their tracks, protects sensitive corporate data and eases the IT burden for maintaining a robust wireless network. 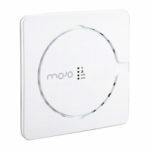 Unlike signature-based solutions that require manual inspection for virtually every detected device in your air space, Mojo’s patented “marker packet” technology quickly and accurately identifies those connections that pose a genuine risk to your security then accurately locates any unauthorized access point or client on your floor map for quick removal. 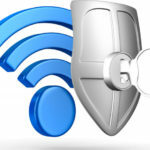 Zero false alarms, a robust reporting engine, and step by step troubleshooting make Airtight WIPS an indispensable solution for wireless network security. 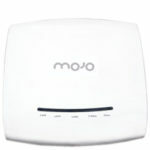 Mojo’s patent-pending smart device fingerprinting and policy enforcement deliver a BYOD-ready Wi-Fi solution for any enterprise concerned with security. 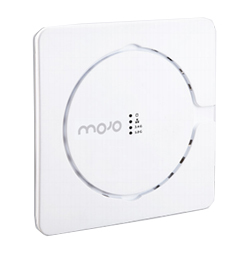 Mojo’s BYOD on-boarding and quarantine capabilities prevent unauthorized devices from consuming corporate resources and stops data leakage through unauthorized personal smart devices on your network. 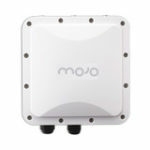 Mojo’s mobile security agent allows administrators to define and enforce wireless connectivity policies on all approved smart devices in and out of the office, such as enforcing a VPN connection when using an unsecured AP out of the office.